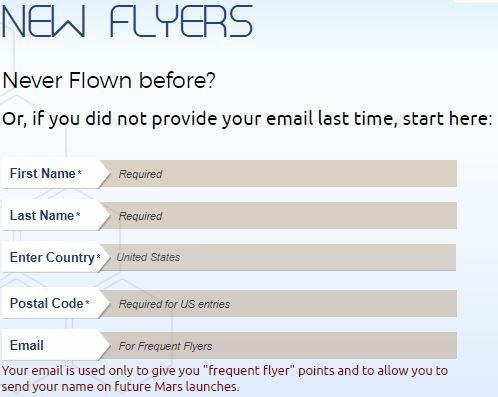 If you want your name to reach Mars, now it’s possible! NASA is about to launch a Discovery Program mission that will place a single geophysical lander on Mars to study its deep interior. 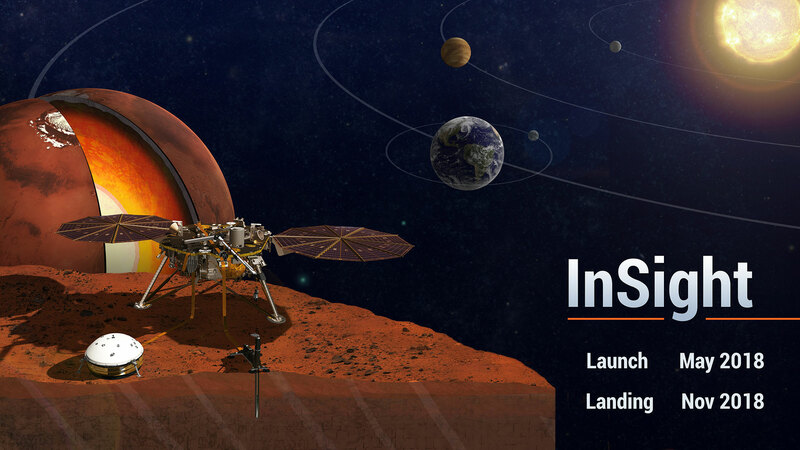 InSight (Interior Exploration using Seismic Investigations, Geodesy and Heat Transport) is more than a Mars mission. Understanding the processes that shaped the rocky planets of the inner solar system (including Earth) more than four billion years ago, we can say that InSight is a terrestrial planet explorer that will address one of the most fundamental issues of planetary and solar system science . “By using sophisticated geophysical instruments, InSight will delve deep beneath the surface of Mars, detecting the fingerprints of the processes of terrestrial planet formation, as well as measuring the planet’s ‘vital signs’: Its “pulse” (seismology), “temperature” (heat flow probe), and “reflexes” (precision tracking)”, NASA says. How is my name going to reach Mars? A chip carrying the names of 1.38 million people will fly aboard on NASA’s InSight spacecraft, scheduled to launch from Vandenberg Air Force Base, California, in May of 2018. Even if the spacecraft will arrive on November 2018, last day to submit is November 1, 2017 (11:59 p.m. ET). “Mars continues to excite space enthusiasts of all ages. This opportunity lets them become a part of the spacecraft that will study the inside of the Red Planet.” said Bruce Banerdt, the InSight mission’s principal investigator at NASA’s Jet Propulsion Laboratory in Pasadena, California.